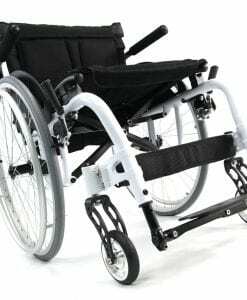 Should I purchase a basketball sport wheelchair? Users must gain respect for the athleticism of wheelchair basketball athletes, and begin to understand what a team sport in a wheelchair is about. 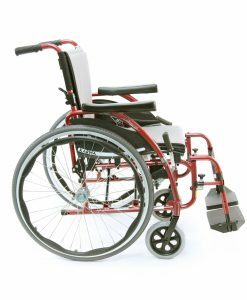 We must create an understanding for the specific needs based on Basketball Wheelchair Manufacturers movement limitations. To be able to play wheelchair basketball, one must understand basic basketball skills, including shooting, passing, and dribbling. Not only do you need to have or learn some form of basketball experience, you must be able to manipulate the basketball while in a seated wheelchair position. You must also take the time to learn all the rules that are required in basketball. 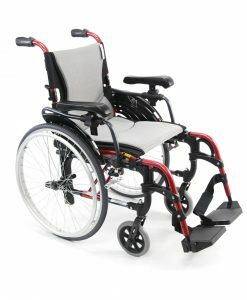 Basketball wheelchairs are part of the sports wheelchair family, that includes basketball wheelchairs, rugby wheelchairs, etc. 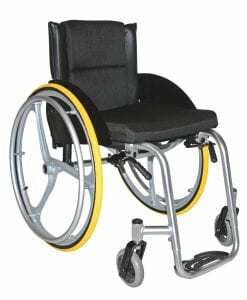 Basketball wheelchairs are used to play wheelchair basketball, which is a form of basketball that is played on sports or active wheelchairs. The sport itself is very physically demanding and very competitive as well. Wheelchair basketball is considered one of the biggest disability sports out there, and the community of wheelchair basketball keeps growing exponentially. The sport is recognized by the International Paralympic Committee, they are the only association to recognize Wheelchair Basketball as a legitimate sport. Recently Wheelchair Basketball was recognized by the International Basketball Federation as well. Wheelchair Basketball is recognized in over 82 different countries. Each country involved actively endorses and participates in wheelchair basketball. Worldwide, Wheelchair Basketball has become very competitive and it only gets better every year. This sport can be played indoor or outdoors, on a basketball court where the floor is leveled and smooth. 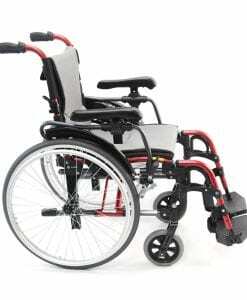 If you want to play wheelchair sport basketball, you will need the proper equipment to be able to play. 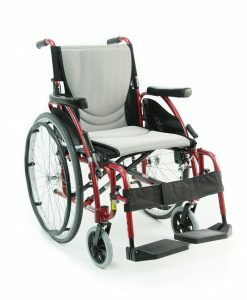 Equipment required includes scoring baskets, a basketball, and wheelchairs, rigid chairs are recommended for this type of activity. If you are teaching younger people to play the sport you must have an end goal in mind. It is essential for people that play the sport to know that wheelchair basketball is completely different than conventional b-ball. 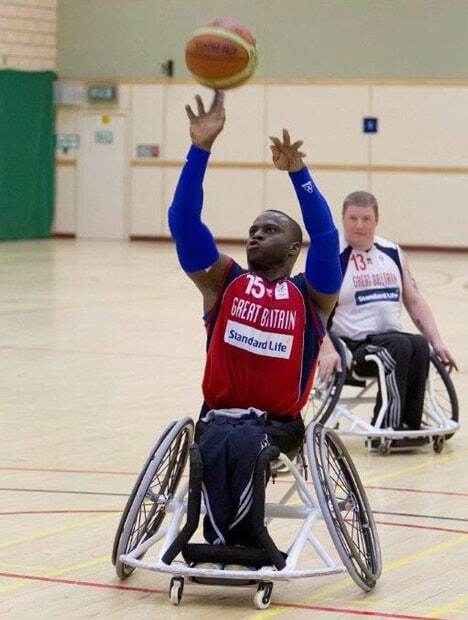 Wheelchair Basketball is far more difficult to play consistently because you are in a seated position the entire game. This limits the amount of mobility you have while playing, but in doing so you will also learn to appreciate the sport a lot more since you are aware of the difficulty. Should I Play Wheelchair Basketball? You need an active rigid basketball chair to play. 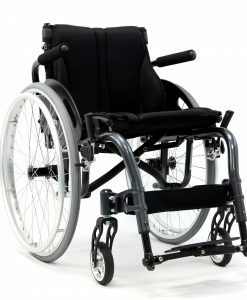 Contact us for more information regarding our basketball sports wheelchairs.